The teller activated a silent alarm and arriving officers said they found Valencia sitting on the bank floor. State charges of attempted theft of $15,000 were filed after federal bank robbery charges were declined by the U.S. Attorney’s Office, according to court records. Valencia reached a deal with prosecutors in which he pleaded guilty to attempted theft while the state agreed to drop other charges. Judge James Linn approved the plea deal and gave Valencia credit for 179 days served in jail while awaiting trial. Valencia is scheduled to be paroled on March 5th. A 50-year-old man who was accused of posing as an Uber driver to defraud passengers by stealing debit and credit card numbers has been sentenced to one day of probation. At sentencing, the judge ordered his probation to end immediately. 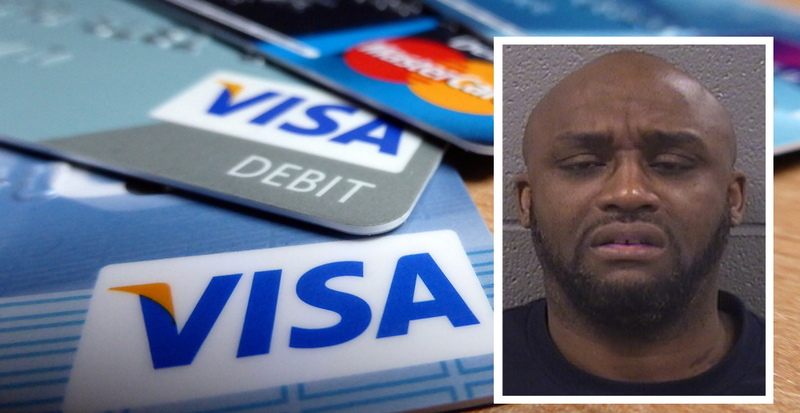 Gabriel Jackson of Lakeview was arrested in August 2017 and charged with 23 counts of operating a continuing financial crime enterprise and identity theft. Authorities alleged that Jackson would pose as a ride-hail driver to lure bar patrons into his car. At the end of each trip, Jackson requested a debit card, swiped it through his phone, and asked the victim to enter their PIN, according to investigators. Then, prosecutors said, Jackson would return a similar-looking debit card that did not belong to the passenger. After the victim got out of his car, Jackson would drive to an ATM and withdraw cash using the victim’s real card and the PIN data that they entered while providing “payment,” police said. But Jackson struck a deal with prosecutors. He has pleaded guilty to one count of operating a continuing criminal enterprise, and the state has dropped the 22 remaining felonies. Judge Thomas Byrne approved the deal and sentenced Jackson to one day of probation. Byrne then immediately ordered Jackson’s probation to be ended satisfactorily. A paroled murderer who hit a woman in the head on the Boystown bar strip this autumn has been sentenced to 12 days of time served. The state declined to revoke his parole status. 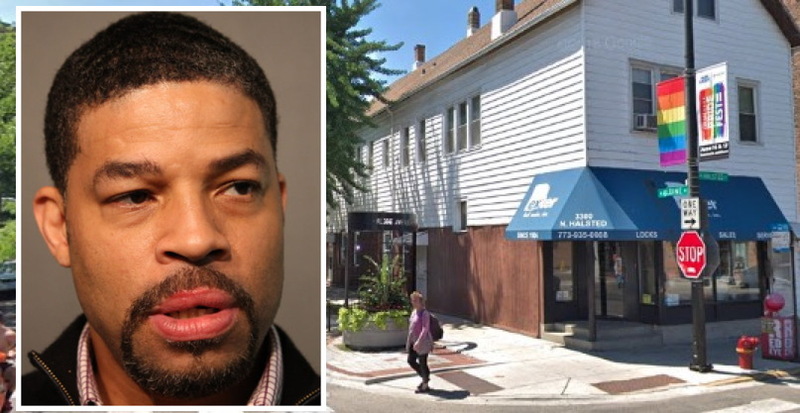 A woman told police that 46-year-old Sydney Carter approached her in the 3300 block of North Halsted around 4:25 a.m. on October 7th and punched her in the left ear without provocation. Prosecutors charged him with simple battery. It turns out that Carter is on parole for murdering his own mother. 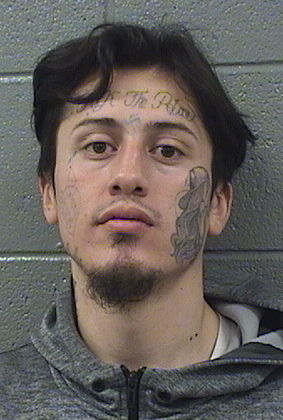 Police notified the Illinois Department of Corrections about the allegations made against him in Boystown, but such conduct does not violate a murderer’s parole, the department reportedly told officers. Now, Judge Anthony Calabrese has sentenced Carter to 12 days already served for the battery incident in exchange for Carter's guilty plea. In November 2007, Carter strangled his 59-year-old mother to death during an argument over alcohol in her South Side home. Nearly three years later, Carter pleaded guilty to second-degree murder with provocation and was sentenced to 22-years in prison. In typical Illinois fashion, despite being “sentenced” to 22 years, Carter was paroled in April 2017, less than 10 years after the murder. Carter had already been convicted of three felonies at the time of his mother's killing, including unlawful use of a weapon by a felon in 2001. He received probation for that.